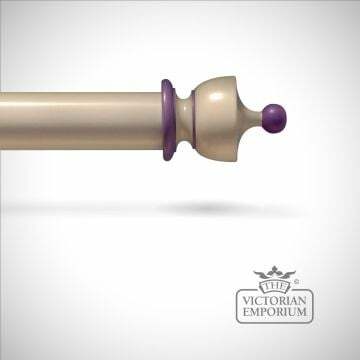 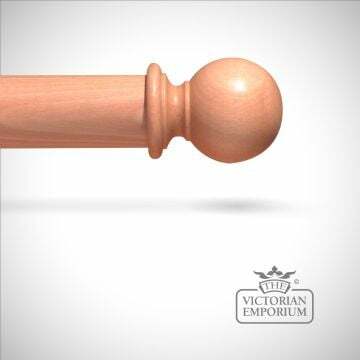 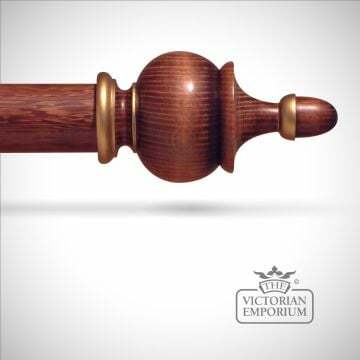 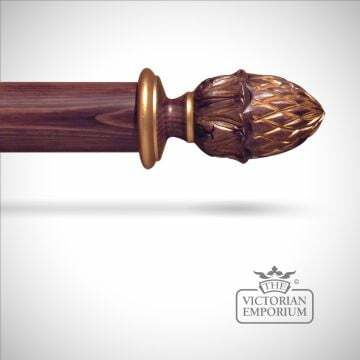 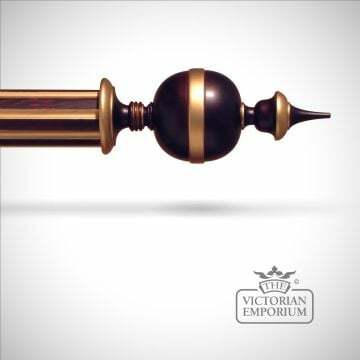 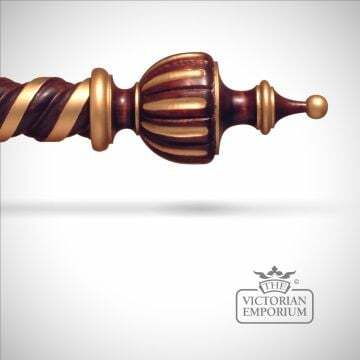 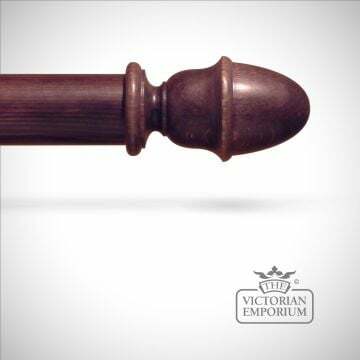 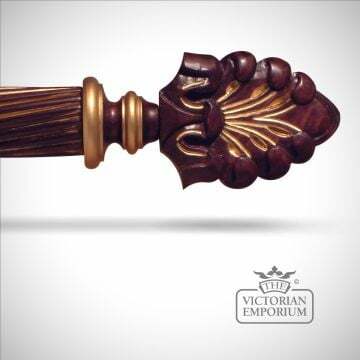 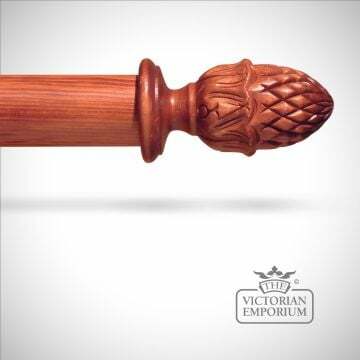 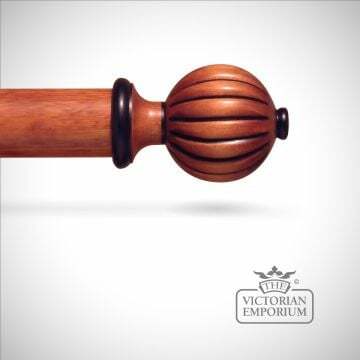 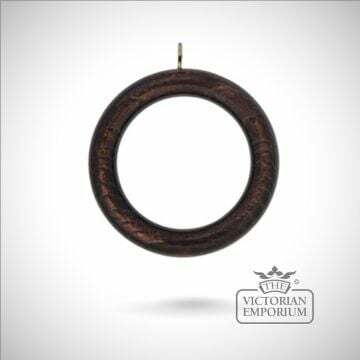 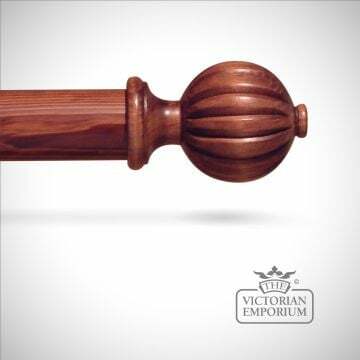 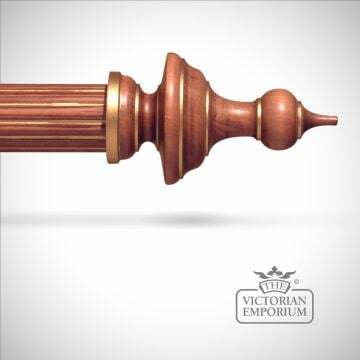 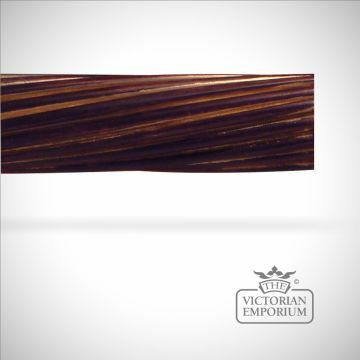 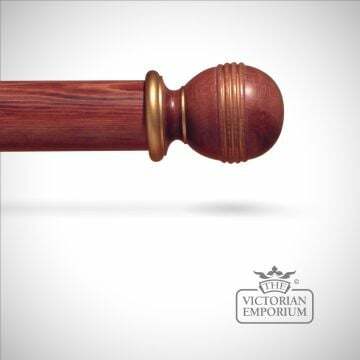 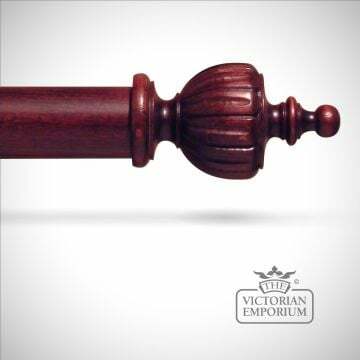 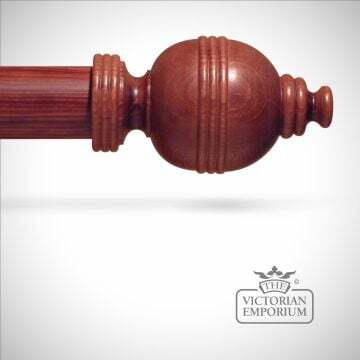 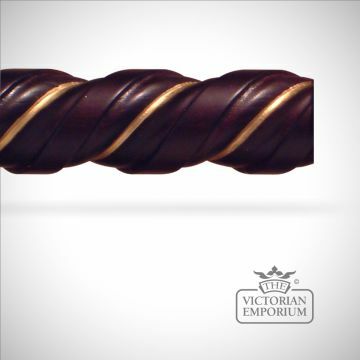 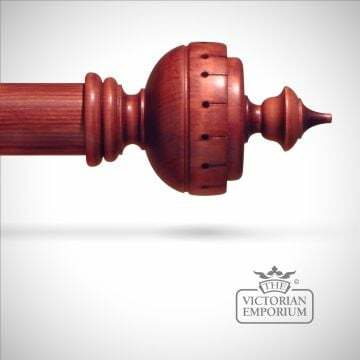 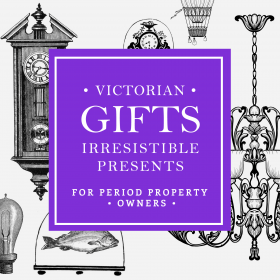 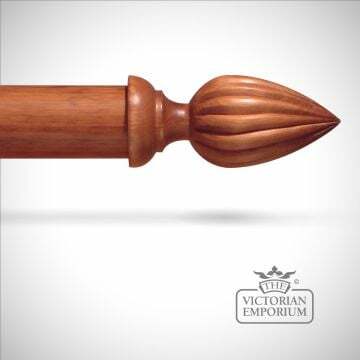 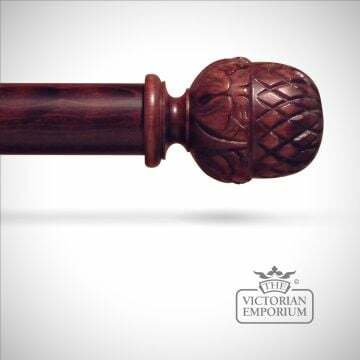 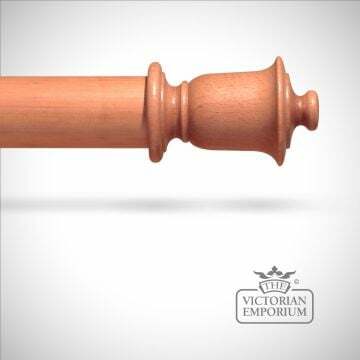 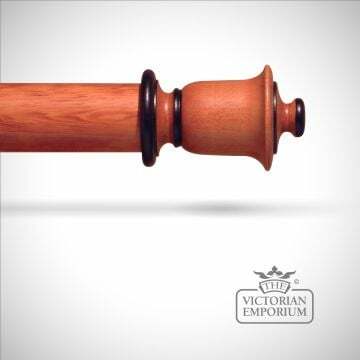 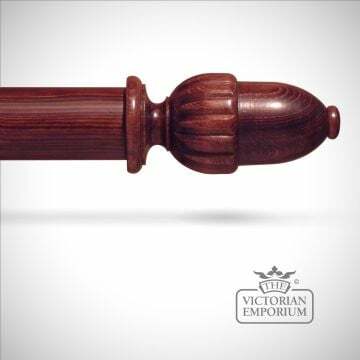 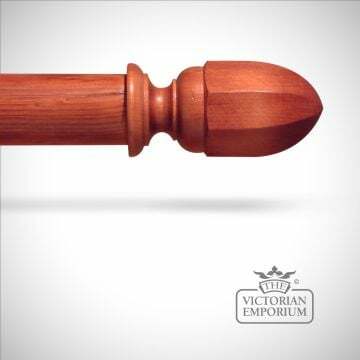 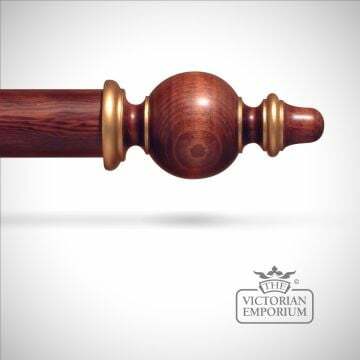 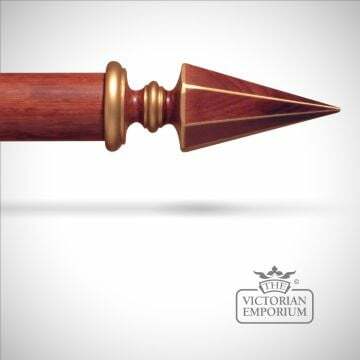 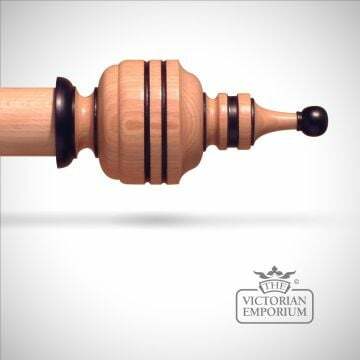 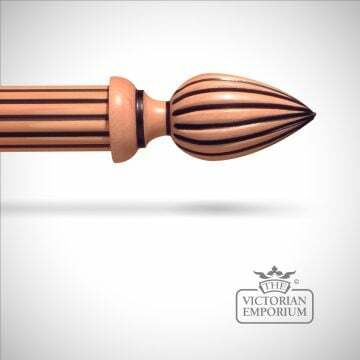 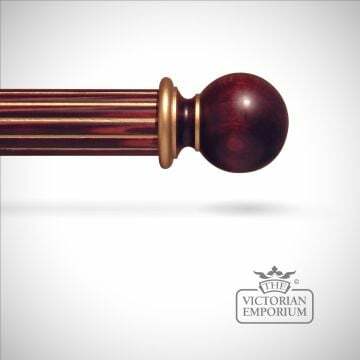 Our stained curtain poles and finials are stained and decorated to your specific order so you get exactly the finish you require to enhance your room. 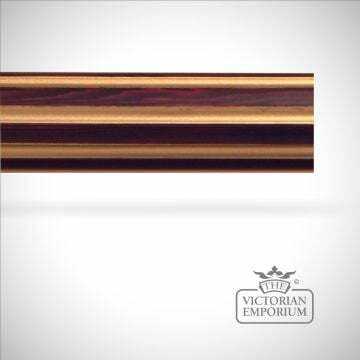 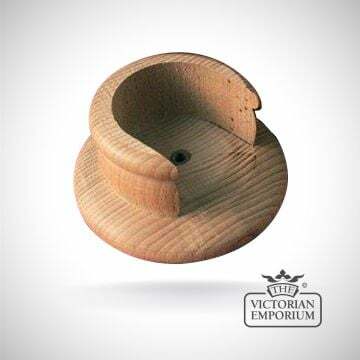 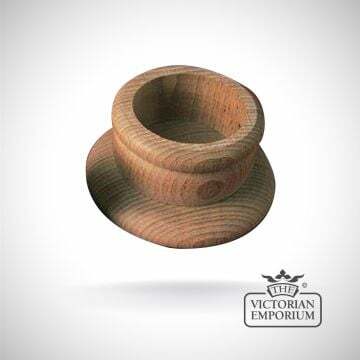 The colour options shown under each product show the choice of stained finishes that can be ordered and NOT necessarily the finial style, which is listed in the product name and first image displayed. 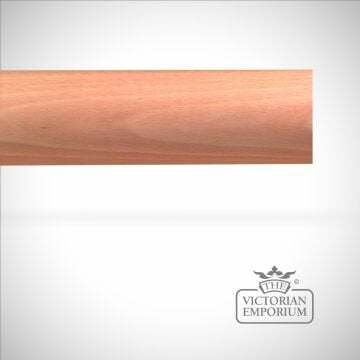 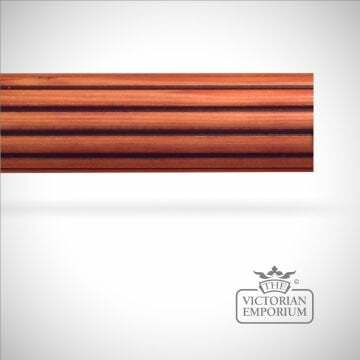 If you are choosing products with a highlight effect, you need to select your wood colour as well as your highlight colour.